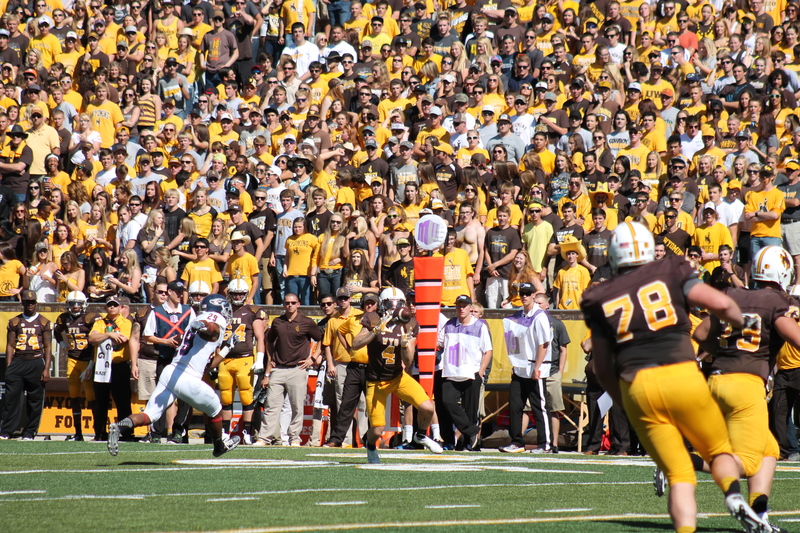 Wyoming wide receiver Tanner Gentry is looking to take on more of a leadership role for the Cowboys this coming season. He returns as the third leading receiver from last year. He joined the SportsZone Wednesday evening to talk about spring practice and that leadership role.